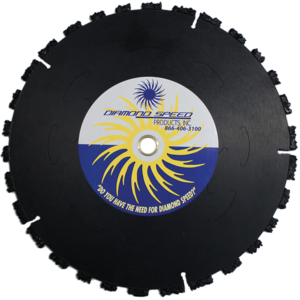 The Rescue Blade Series - Diamond Speed Products, Inc. 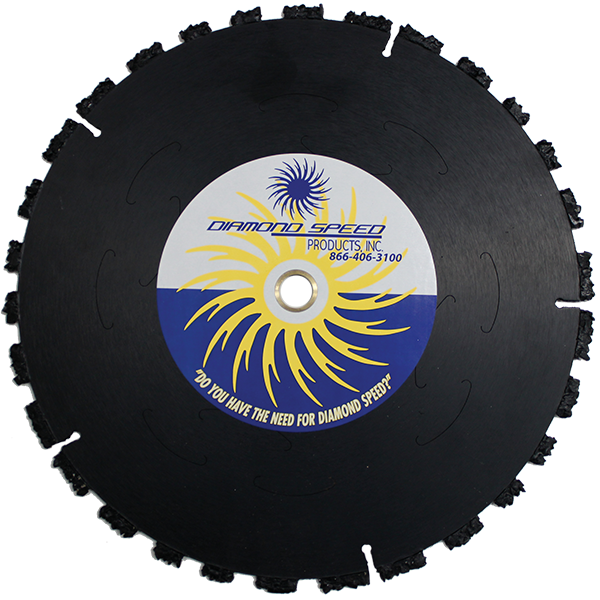 The Rescue Blade is a unique multi-purpose blade. 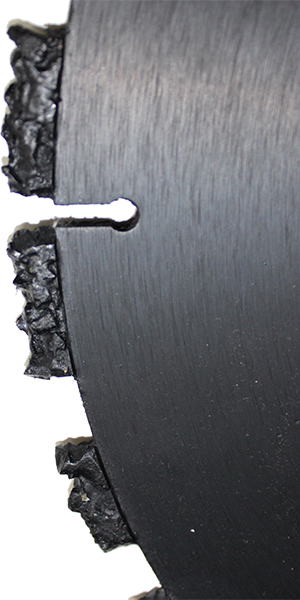 The Rescue Blade is manufactured with jagged carbide segments that chop and rip through materials quickly and efficiently. Applications: Rescue & fire, pallets, rail ties, dry wall, tar & gravel roofs, shingle roofs, tree roots, fire doors, corrugated roofing, cinder block, deck- ing, emergency situations.